Do you want to cut the cost of your groceries in half simply by eating the food already in your pantry, fridge and freezer? Well, now you can! The “cook the pantry” challenge is not only a great way to save a heap of money, but it’s the perfect excuse to use up food before expiry and eat healthier, home-cooked meals. The goal is to cook what you already have on hand at home to clear out that fridge, freezer and pantry and substitute with fresh food items. You set yourself a weekly budget (mine is $50 for a family of 6) for fresh items like bread, milk, essentials, fruit and veg. I normally do this challenge a few weeks before we go away on holidays so I have a chance to use everything up and save money prior to going away. Now, I won’t trick you and say it’s easy! It’s a challenge after all and as the weeks go on, it gets a little harder. If you don’t buy in bulk or have a second freezer, then shorten the length of the challenge to suit what you do have. I’m aiming to stick with it for an entire month to empty out my freezer and pantry. Join the Facebook Group – I’ll be sharing posts throughout the month in the group along with tips and posts from other members. Be creative – With this challenge, you have to be creative and try to plan meals around what you already have. Plan out a week’s worth of food at a time – This just makes it easier to prepare the meals each day and know what to pop on your shopping list each week. 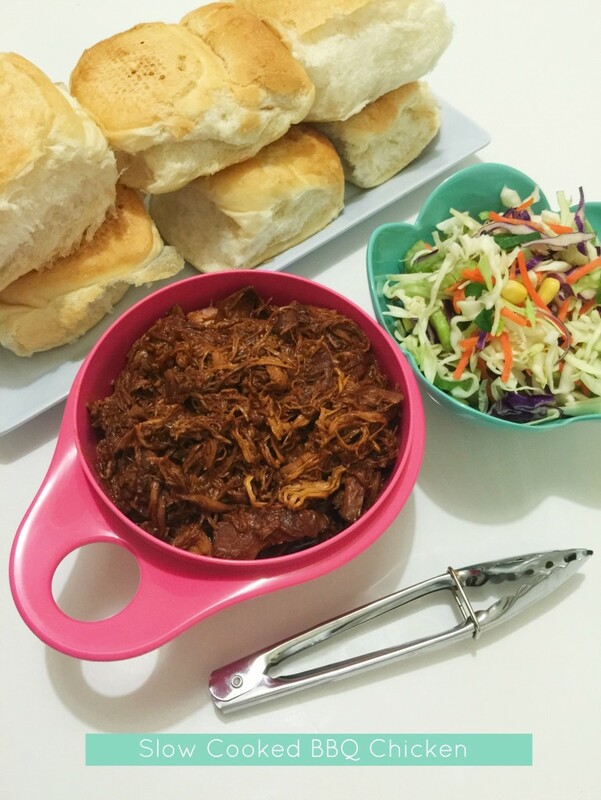 Use the slow cooker – It’s an easy way to cook meat along with a recipe base. Then just make a salad, vegetables or rice to go with it. Make meal bases your friend – Meal bases are an easy and cheap way to use up meat that you have stored in your freezer. They are easy and don’t require much prep at all. A simple curry recipe base can be used for beef, chicken or even sausages. Shop with a list – This is a MUST! Don’t go shopping without it when you’re doing this challenge. You really need to know what you do and don’t need for the week’s worth of meals. Don’t get to sleep not knowing what you will cook for dinner the following night – I know this sounds strange, but planning for the following night’s dinner should be done the day before to allow for the meat to defrost and to make sure you’re not trying to prep a meal last minute. Only shop sale items – This is my primary shopping rule! I rarely buy items that aren’t on sale unless I really need it. 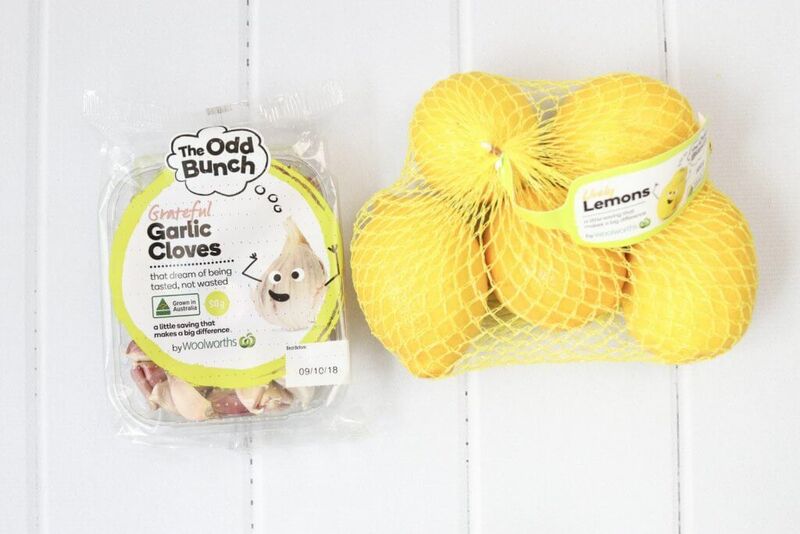 Shop the Odd Bunch range at Woolworths – Not only does it help you save money, but it also helps farmers reduce waste. The food is perfectly fine, it’s just a little quirky! Fresh Magazine – Pick up a copy of the Free Fresh magazine and in-store recipe cards – full of inspiration, handy recipes, tips and ways to save. Shop online – As you might already know, I’m a huge fan of shopping online at Woolworths to save money and plan out my meals. I like how you can search the sale only items so you’re only buying things at a discount. These are just some of the ways we get our Woolies worth. I’ll be around to help throughout the month and checking in on Facebook and Instagram every few days to see how everyone is tracking along with the challenge. Feel free to email or message me with any questions you might have and I’ll happily answer them! I need to do this! It’s such an awesome idea!